In this episode Brian and I talk about BenchmarkBoost-Gate or whatever, CPU governor optimizations for mobile benchmarks, the new Nexus 7, Android 4.3 and TRIM, Chromecast and Moto X. 2+ hours of podcasts are great for my commute, it's plenty for both the way there and back. I was recently flying to Singapore and I had specficially loaded up on episode 22 and 23 the days before and saved them for the flight. It was a lifesaver. If you don't have enough concentration to listen and absorb over 2 hours then either spread it out or go somewhere where 40 min podcasts - barely enough to cover any real ground - is the norm. 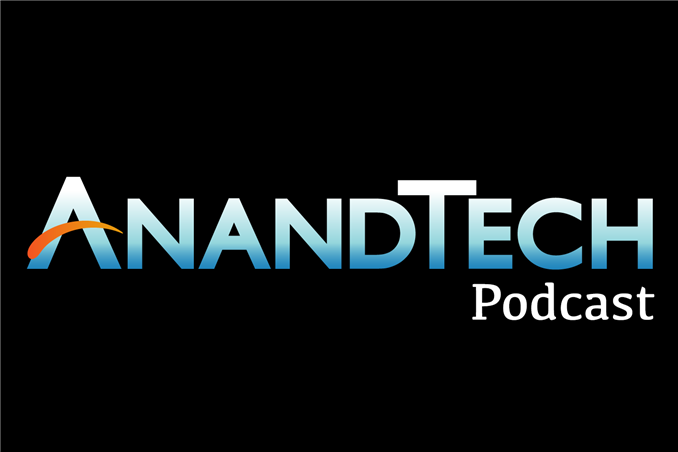 Anandtech is about in-depth coverage of tech. One part of that is simply a function of time. Compare Brian's HTC One review with the equivalents of most other sites. Since he goes into so much more detail, it also takes a lot longer to read those kinds of reviews. But that's why we're at Anandtech, it's a quality technology site. Was that the same Andrei who's also doing the Perseus Kernel for the i9500? Because he's been calling Samsung out since June.